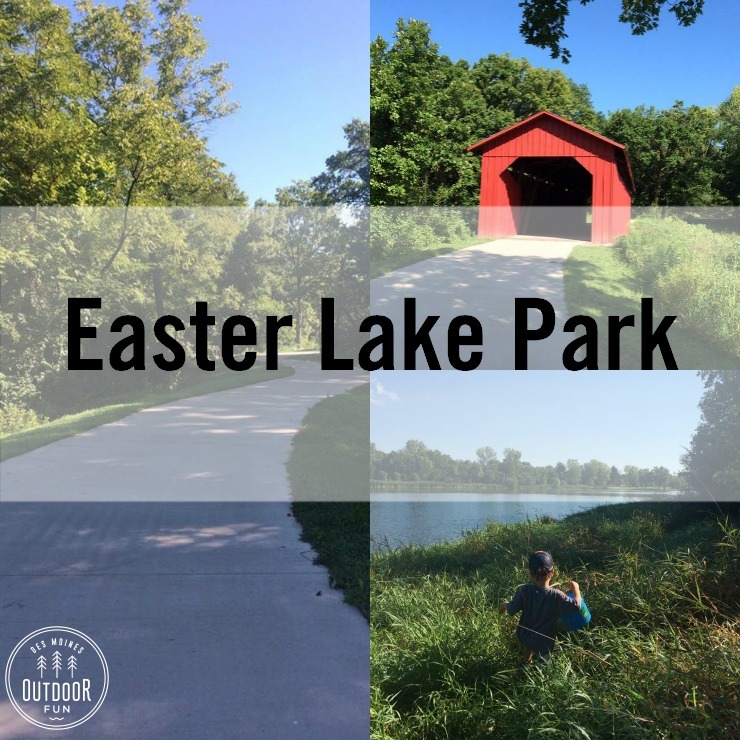 Easter Lake Park is shady and green, with several trails to choose from. 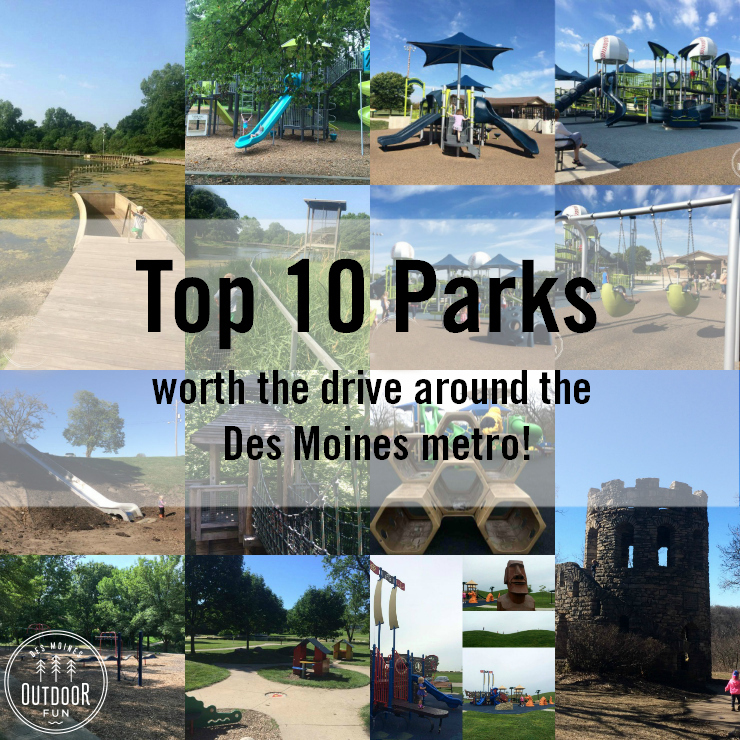 Several playgrounds are available for playing, with Polk County’s only covered bridge along the trail. 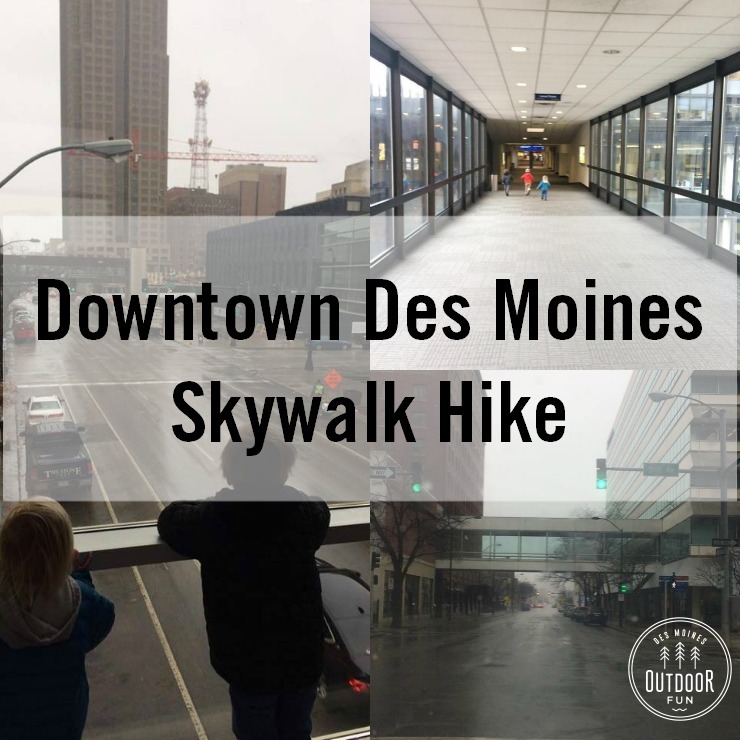 We have hiked the Wymore Trail; there is a mix of grass and paved trails available. 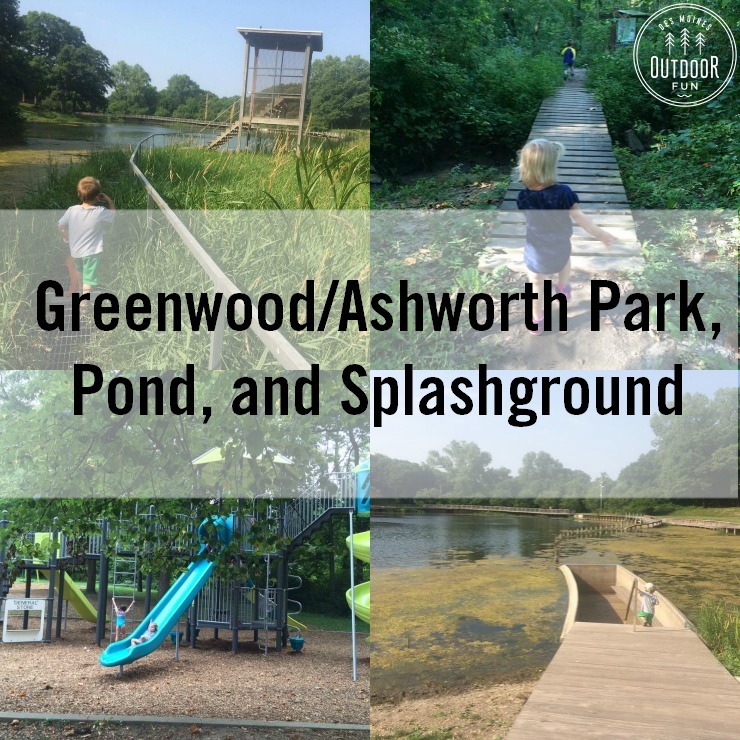 While the beach is currently defunct with the lake drained (as of summer 2017), there is a cool firetruck playground on that side of the park. 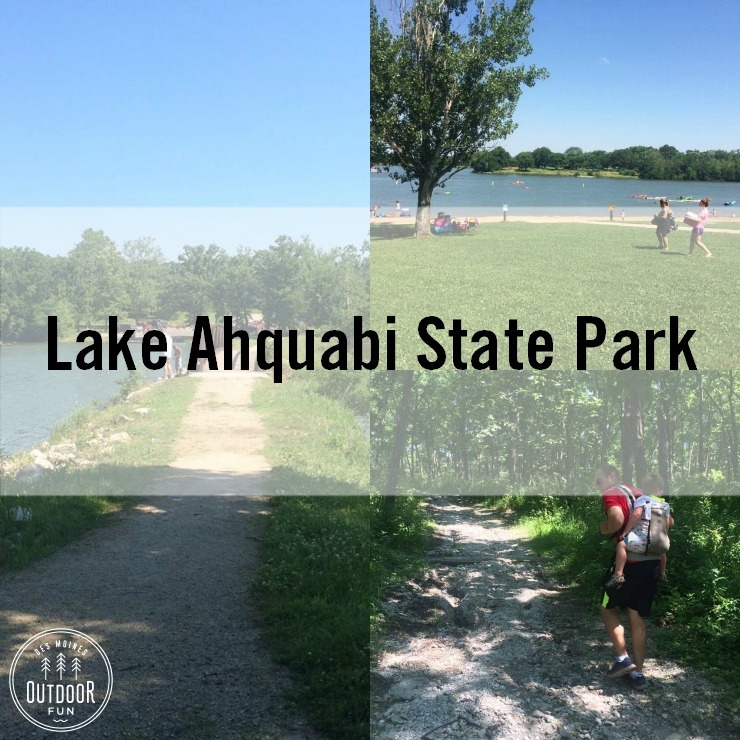 Lake Ahquabi State Park is full of frogs and other wildlife, with a long trail loop (approximately 4 miles) around the lake. In addition to hiking trails, there is a sand beach and bridge for fishing. 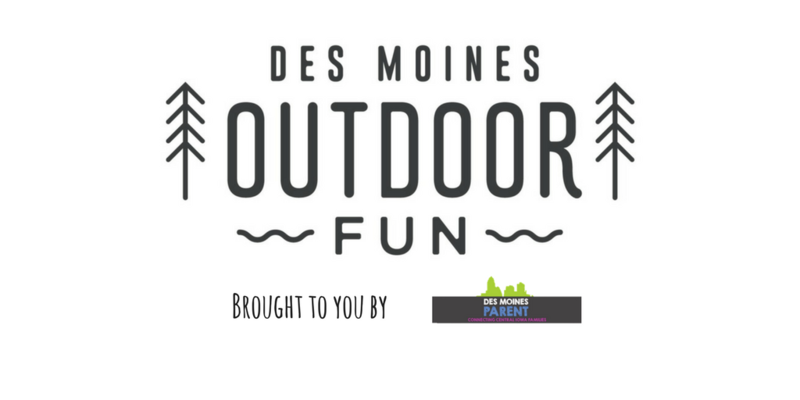 If you’re going to swim, be sure to check out the DNR website for water safety levels. 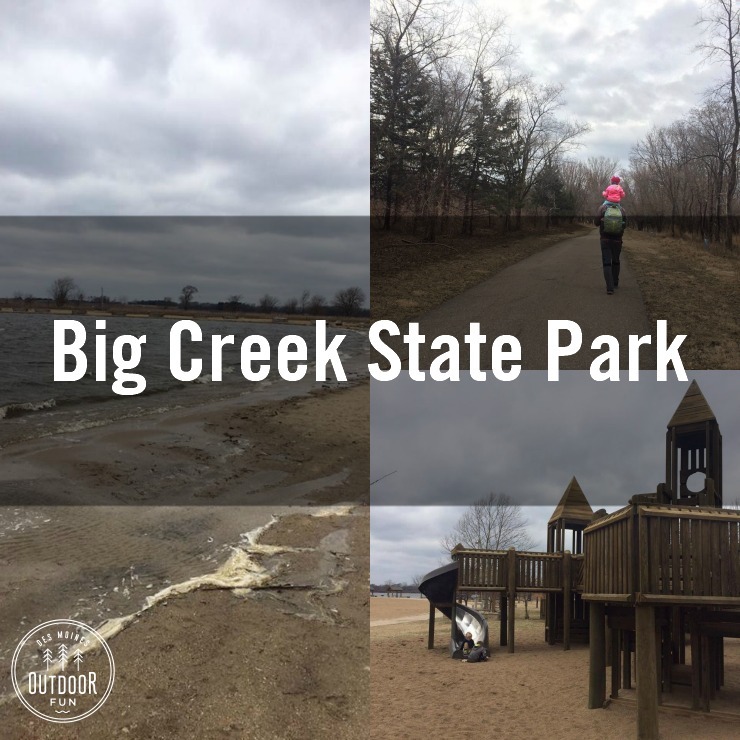 Big Creek State Park is home to a giant wooden playground, busy beach, and lots of paved trails. 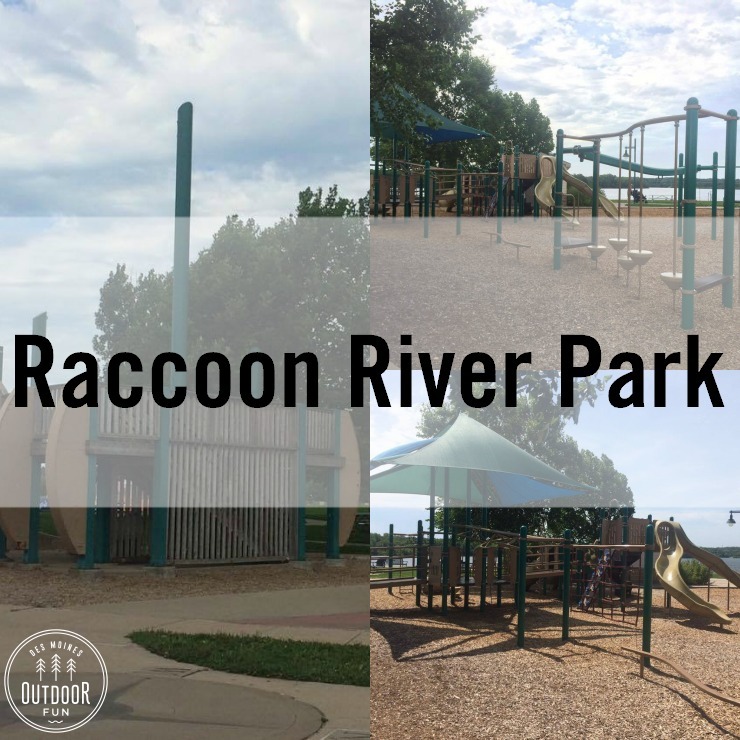 Raccoon River Park/Sprayground/Beach/Dog park is a huge park with lots to offer – the playground has a unique ship shape, sand pit, and several structures. The trail going around the lake is over 3 miles long, and a mix of crushed rock and pavement. 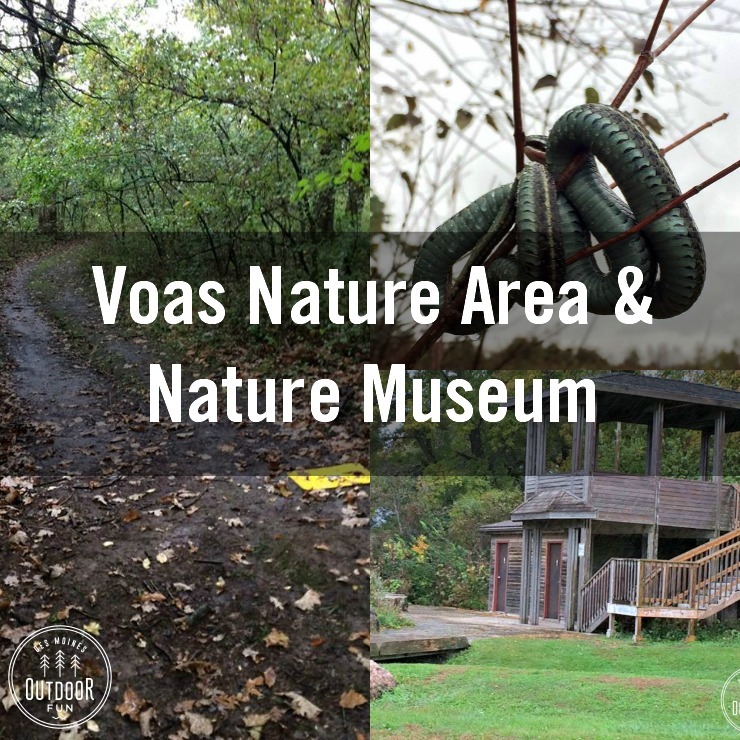 There are lots of wildflowers and wildlife to see along the trail, come back and cool off at the swimming beach.